Today, Coolspring, Pennsylvania, is a quiet little village located just off State Route 36, about halfway between Brookville and Punxsutawney, in rural Oliver Township. Nestled among hills on all sides, it is in the wide, fertile valley of Little Sandy Creek, with smaller Lick Run converging from the north. As of October 2015, it still has two active stores. It is the home of Coolspring Power Museum. Kate Scott, in her History of Jefferson County of 1888 tells that Oliver Township was created from Perry Township and organized in 1851. Both were named from the great naval hero of the Battle of Lake Erie, Oliver Hazard Perry. The first settler to the area was Reuben Hickox who arrived in 1822. By 1833, Alexander McKinstry moved to Cool Spring. He bought a very large tract of land from the Holland Land Company and then sold farms to later arrivals. Indeed, my home was built by the McKinstrys. 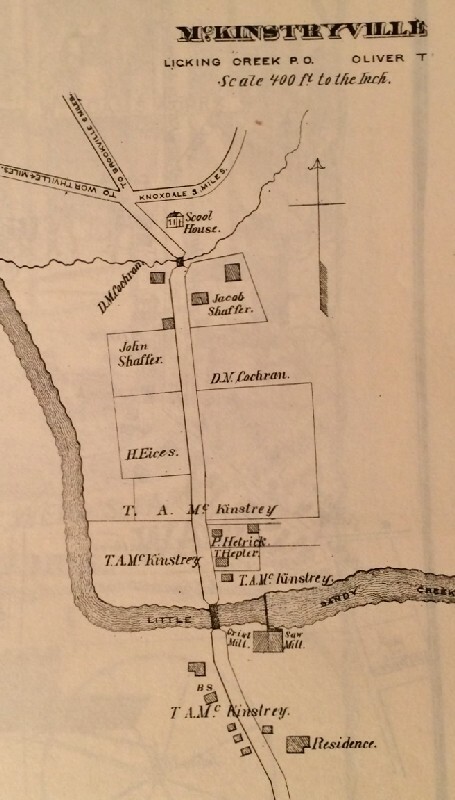 Alexander built his home at the southern end of town and it still is in the McKinstry family. About 1868, Thompson A. McKinstry, Alexander's son, built a modern steam powered mill on Little Sandy Creek, just east of the present bridge. This mill burned in 1913 and my mother, as a child of eight years, recalled the fear as flaming shingles, driven by strong winds, were blown across the entire village. The mill was lost but, fortunately, the fire did not spread. Some of the huge foundation stones of the mill are still evident in the area next to the creek. 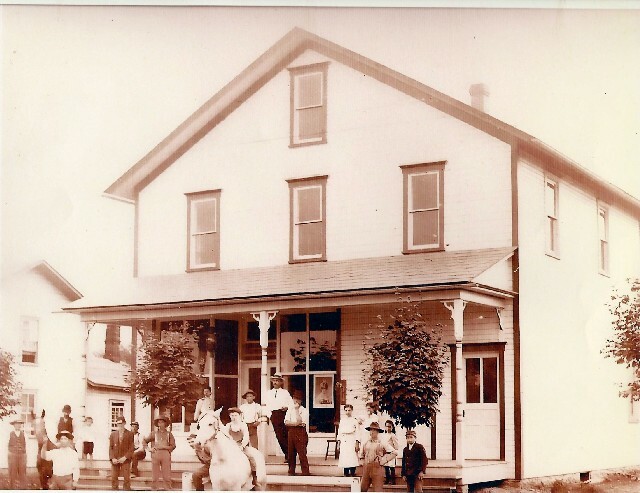 The first store in Cool Spring was opened by James Gray in 1836 and it had the first post office in Oliver Township. He also opened a sawmill on Kellar's Run, two miles distant and about halfway between Coolspring and Sprankle Mills. There he found an exceptionally cold spring that became the name of his early post office. Sadly, modern construction has destroyed the spring. 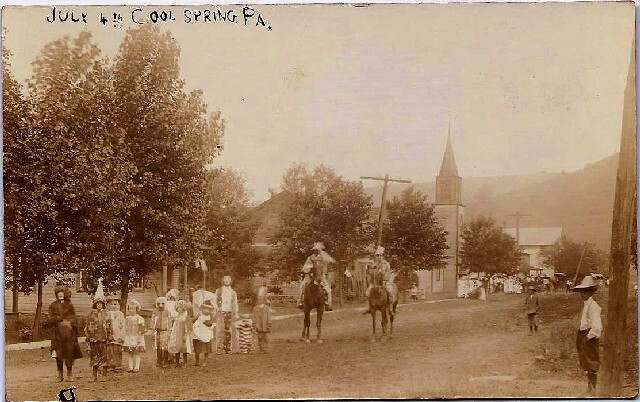 The two-word name "Cool Spring" continued until 1896 when the village legally changed it to the present "Coolspring." However, Caldwell's Atlas of 1878 refers to the town as McKinstryville. As a young child, I heard the older residents still use that name. Coolspring retained its post office, located inside the Coolspring General Store and bearing the ZIP code of 15730, until mid-2015. I can barely remember when the town had four active stores and all sold gasoline. One could choose from Amoco, Sterling, Atlantic, or Gulf. The face of the village continued changing over the ensuing years with some structures disappearing and new ones replacing them. The vibrant town of a century ago has survived with its own unique personality to become the quiet village it is today. 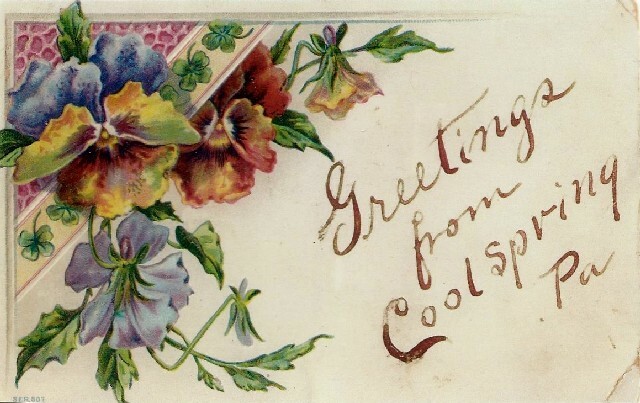 Photo 1: This post card from Coolspring is dated 1907 on the back. Photo 2: Caldwell's Atlas of 1878 refers to the village as McKinstryville. Photo 3: This photo is a 4th of July parade in Coolspring. Unfortunately, no year is noted. The photographer is most likely standing by the present Presbyterian church. Note the "band" on the wagon. 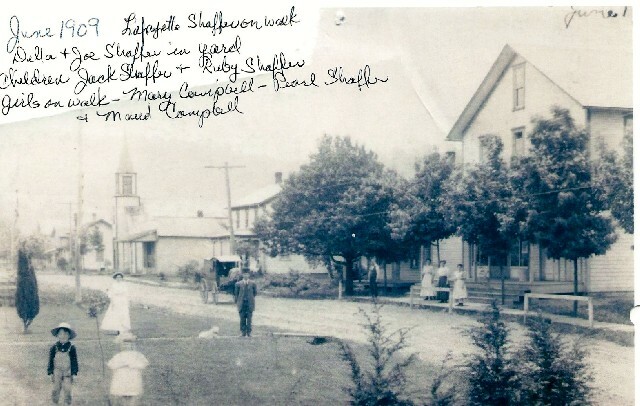 The present General Store can be seen in the background and the big Church of God was still there. Photo 4: The same 4th of July parade. Note the telephone poles. 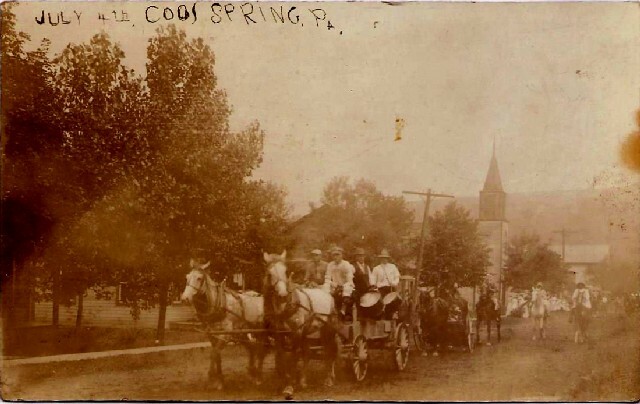 Apparently Coolspring had some telephone service very early. There are no electric wires as the village did not get rural electrification until 1942. It was all gas lights until then. 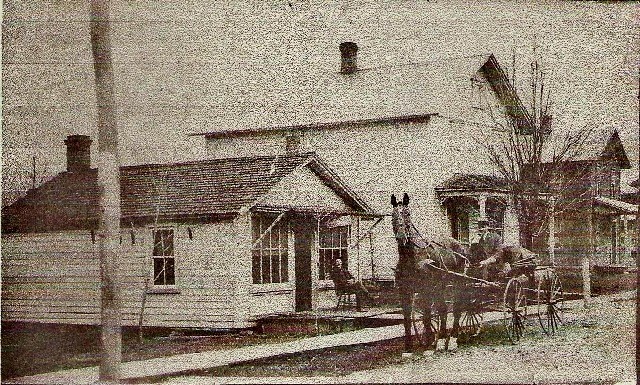 Photo 5: The second Coolspring school house was built in 1888. 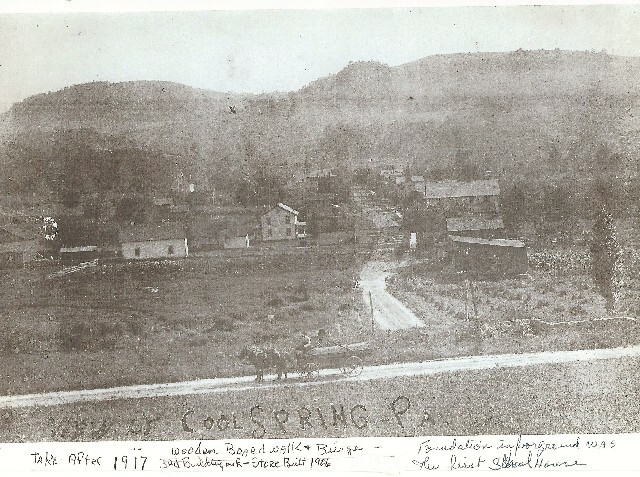 Photo 6: Taken in 1909, this photo shows the present General Store, the Alcorn store, and the Church of God in the background. The church was torn down in the 1920s. Note the hitching posts by the store. 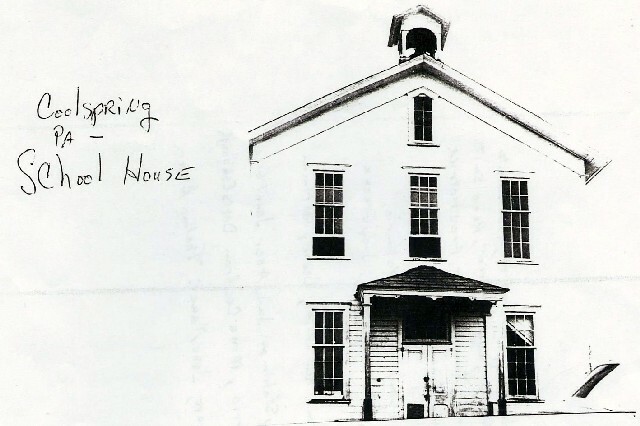 Photo 7: Coolspring's first school house was built in about 1836 and the second in 1888. Looking south, the abandoned one in the foreground is the original and the later one, now the present Oliver Township Social Center, is to the far left. Shaffer's farm is in the center. In the background to the left is the big McKinstry barn. Photo 8: Here are Doctor Horner's home and his first office. He was my grandfather and practiced in Coolspring. 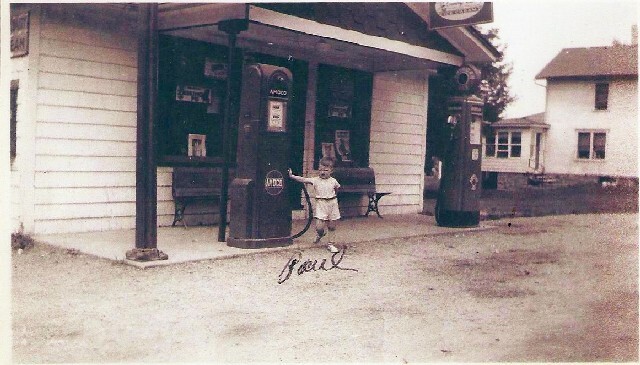 Photo 9: This photo shows what is now the General Store with Dr. Horner, in the straw hat, leaning on the post. That hat was his trademark. 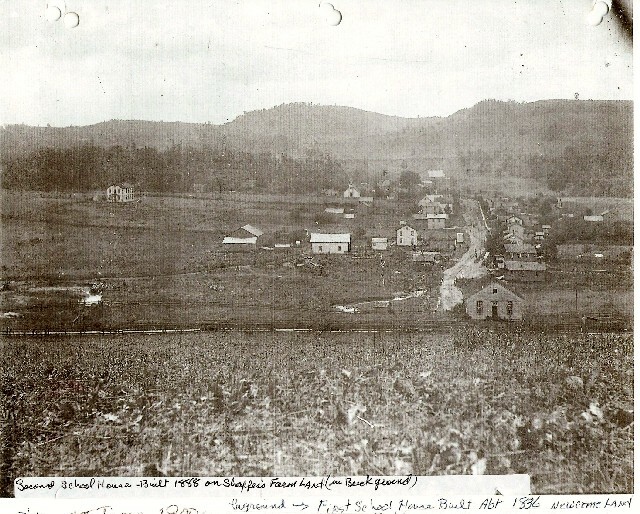 Photo 10: The present General Store is shown in this photo, taken after 1917. The shed roof building is the John Campbell wagon works. The three churches can be seen: The Church of God beyond the store, the steeple of the Presbyterian left of that (the steeple has been long gone), and the Methodist further to the left. Note the foundation of the first school. The Shaffer house is prominent in the center. 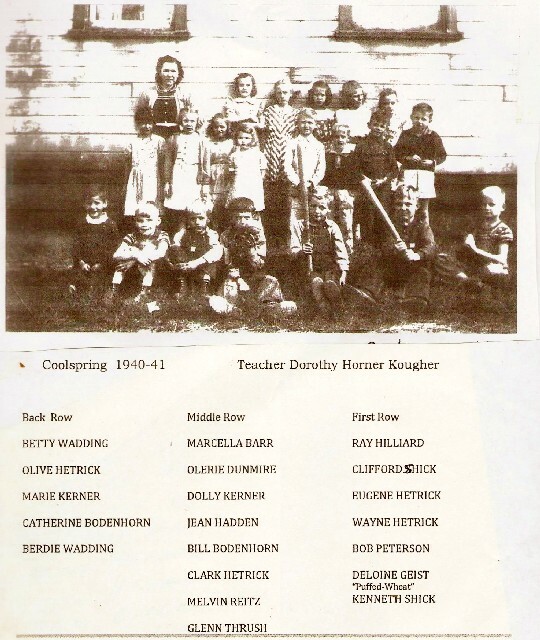 Photo 11: Dorothy Kougher's class at the Coolspring school in 1941. She was my aunt and contributed much to the museum. Ray Hilliard noticed that there is an error in the captions for the photo. He indicates that the first child on the left in the first row is actually his brother Francis. Photo 12: This photo shows me beside my dad's garage. This building is at the museum entrance. I would guess this photo dates to 1946. Note the Amoco gas pumps. Photo 13: My dad is working on the car while I'm watching. 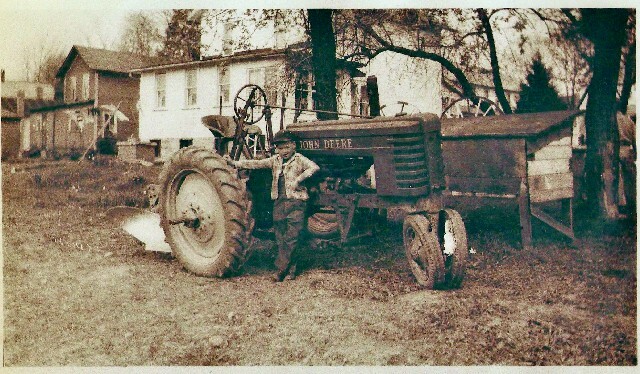 Photo 14: A few years later, I'm posing here with the John Deere Model H. We still use this tractor to pull the water wagon at the museum. Note the plow is on and polished so my dad must have been plowing the fields. Photo 15: Dr. Horner's second office which still stands today. It is across from the Coolspring Presbyterian Church. Photo 16: The stones scattered on the ground near Little Sandy Creek are what remains of the mill building that was destroyed by fire in 1913. This region was a vast, forested area when the McKinstry family purchased it from the Holland Land Company. So one of the first products was timber. Indeed, the first McKinstry mill at the site was a sawmill only. As the land was cleared, farming became a big industry. So this second mill was a combination sawmill and gristmill (See the Caldwell's Atlas image, above). There was a dam at the site. As a child, I recall some vertical planks sticking out of the stream and they used water power when the stream was full The mill also had a boiler and steam engine for year-round use. Photo 17: Coolspring during one of the museum's recent October shows, looking north along Coolspring Road. Photo 18: Coolspring Presbyterian Church in the morning sunshine. Photo 19: The building shown in Photo 9 is now the Coolspring General Store. Photo 20: This building was originally the Alcorn store and Atlantic gasoline station. It was owned by Billy Alcorn. Jenny Westerman, who now owns The Old Store Antiques shop, is the great granddaughter of Billy Alcorn. Photo 21: Little Sandy Creek on an October morning. The mill described in Photo 16 was located on the bank of the creek to the right in this photo. Photo 22: Coolspring United Methodist Church on East Branch Road. Photo 23: The Oliver Township Social Center is a major reconstruction of the second Coolspring school house seen earlier in Photo 5. It's a good place to enjoy a spaghetti dinner on the Friday evenings of the June and October shows at the museum. Photo 24: To the north of town, Coolspring is surrounded by hills and a few cornfields. Photo 25: In this photo, autumn is just starting to bring its own special colors to the hills north and east of town.